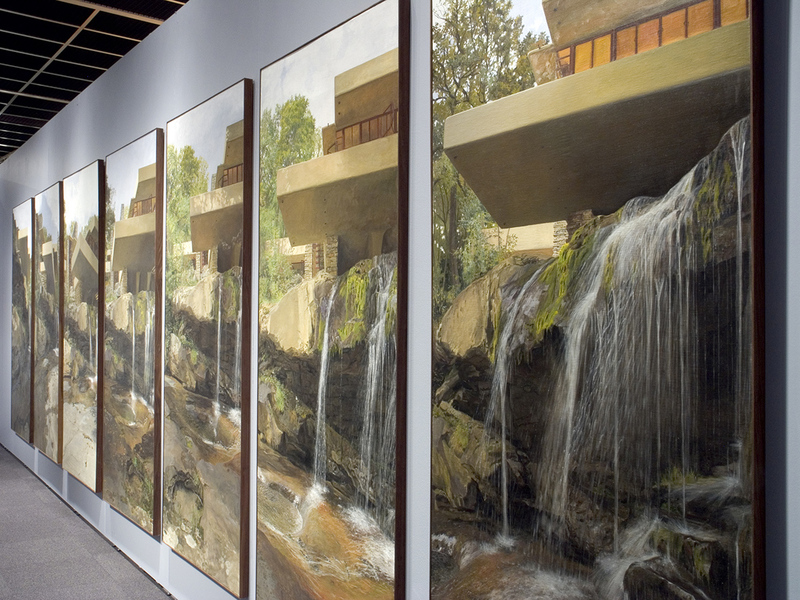 A collection of paintings produced on-site over the course of two years from 2005 to 2006 at the invitation of the Western Pennsylvania Conservancy. Collection of the David L. Lawrence Convention Center of Pittsburgh, Pennsylvania. On permanent display at its center.